Home > Products > Air-Fluid Grease Tube Connector Push-in Straight Fittings. Air-Fluid Grease Tube Connector Push-in Straight Fittings. 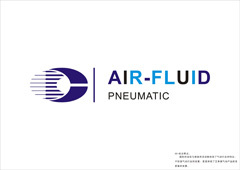 Air-Fluid Lubrication Push in Style Straight Fittings .